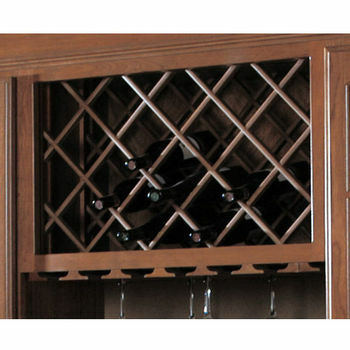 Create the perfect wine cellar, serve your friends and family in style, or find the optimal place to store and display your favorite vintage with wine racks from KitchenSource.com. 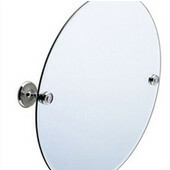 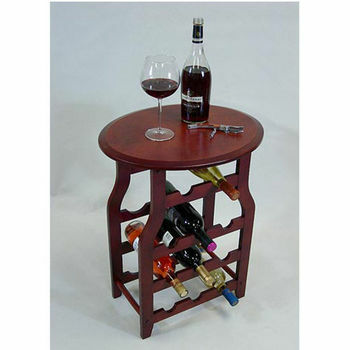 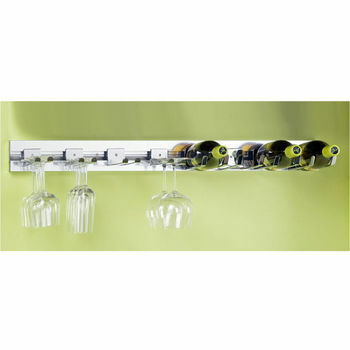 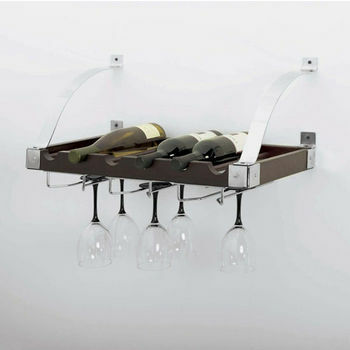 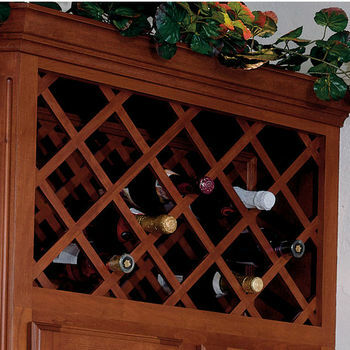 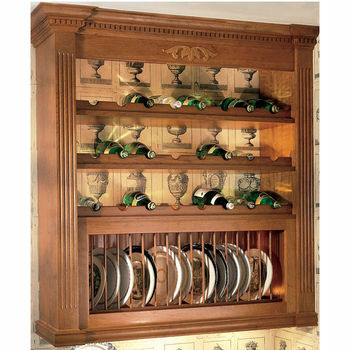 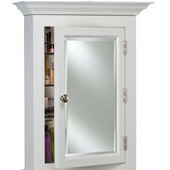 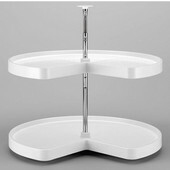 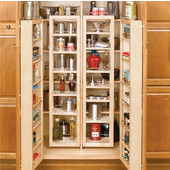 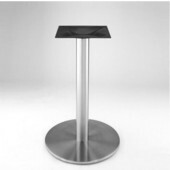 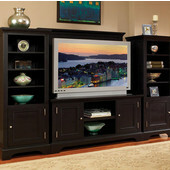 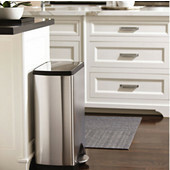 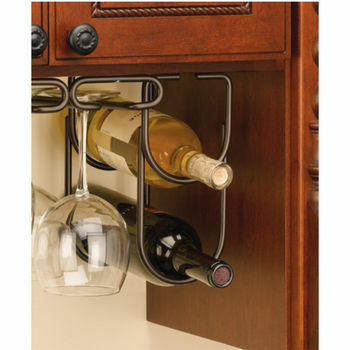 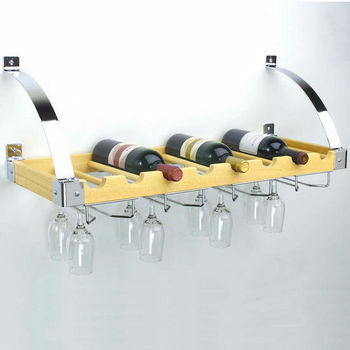 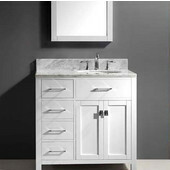 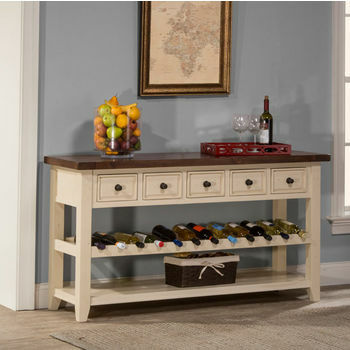 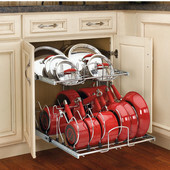 We offer freestanding, wall-mounted and built-in wine racks, stemware racks, wine furniture, bars, openers and other accessories from top manufacturers like Wine Cellar Innovations, Concept Hardware, Enclume, Covington, Rogar, Enstyle, KV Real Solutions, JK Adams, Aurora Collection II, National Products and others for beginning wine enthusiasts and serious wine collectors alike. 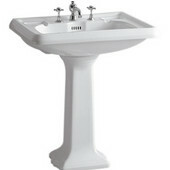 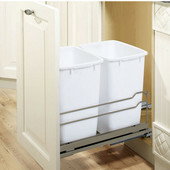 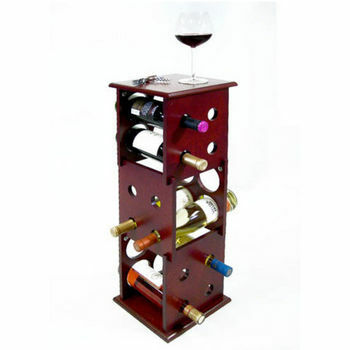 We can accommodate your wine collection, whatever the size, whether it's for commercial or residential use. 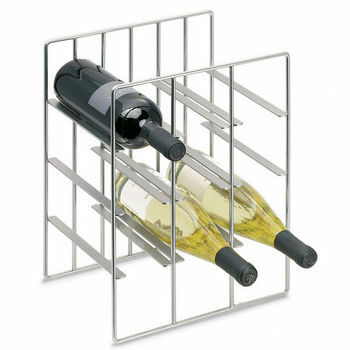 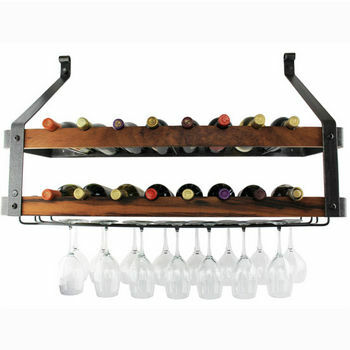 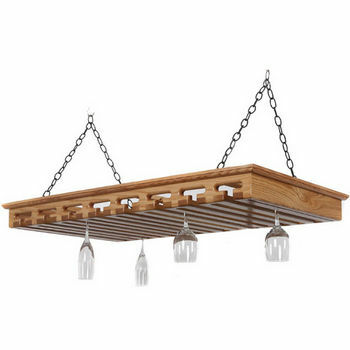 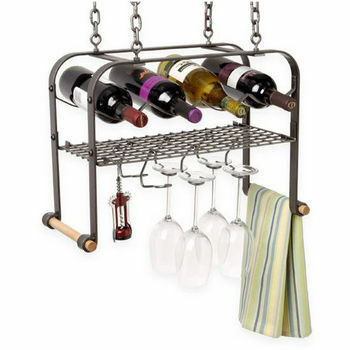 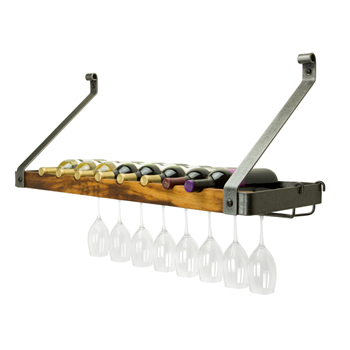 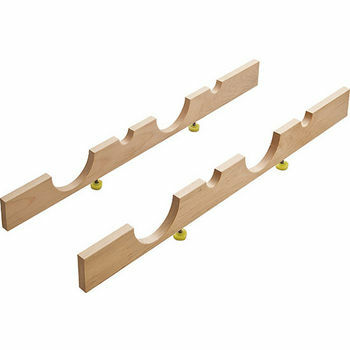 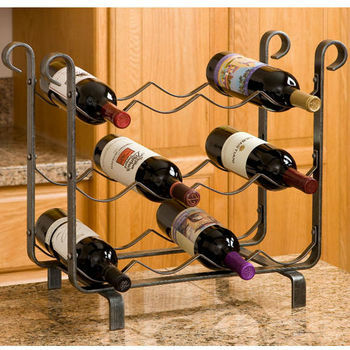 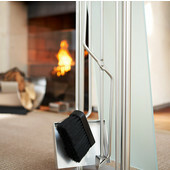 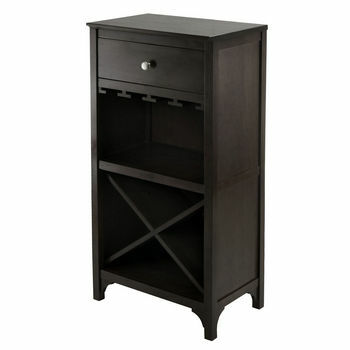 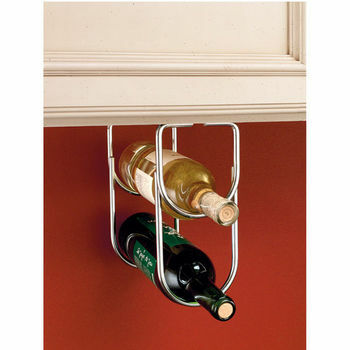 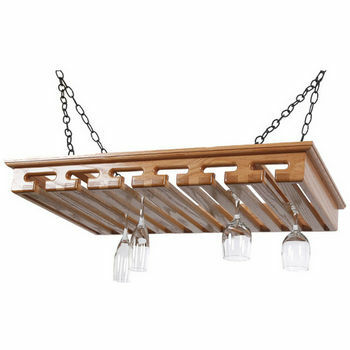 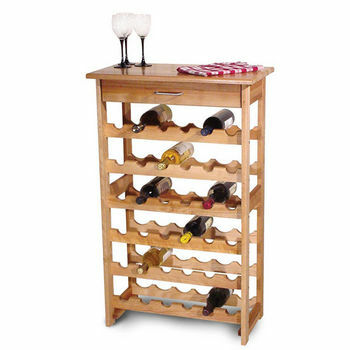 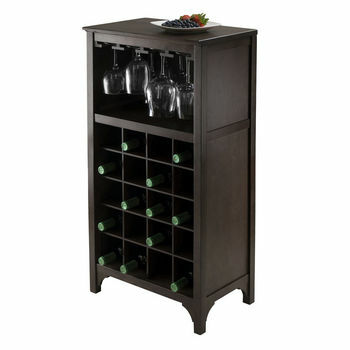 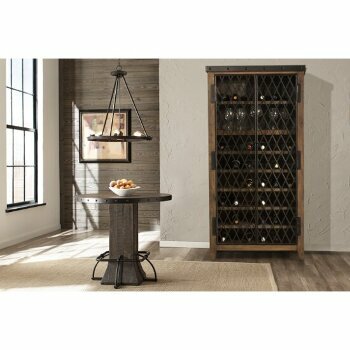 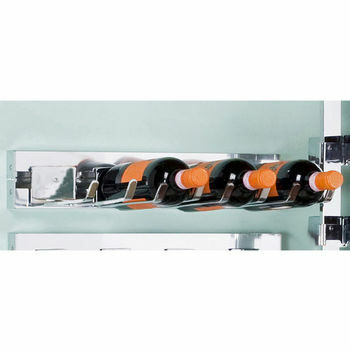 Shop today to find the wine rack that will store and display your wine collection beautifully. 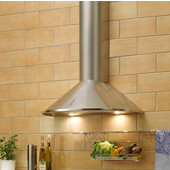 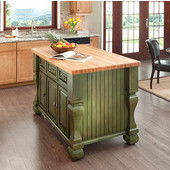 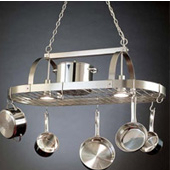 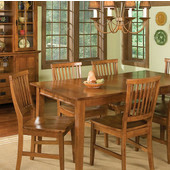 Enclume - Pot Racks & Kitchen Carts of Quality and Distinction in Hammered Steel and Butcher Block.